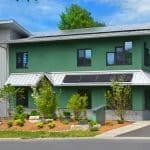 The go-to spot for everything: Architecture, Green Building, Wellness and Sustainability related! 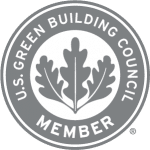 We’ll be creating posts aimed to help YOU stay informed about the values of green buildings and their positive effects on the built environment and the generations to come. Alfandre Architecture PC, is a full-service architecture firm committed to creating spaces and places of lasting beauty. Beauty is not only an appearance of elegance and style; beauty embodies wellness, health and sustainable living. 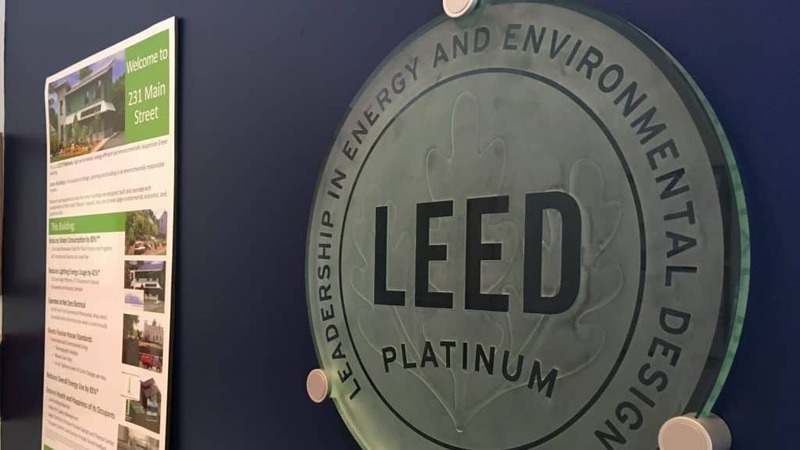 A signature example of our commitment to the built environment is our LEED Platinum Office Building, at 231 Main Street, New Paltz. 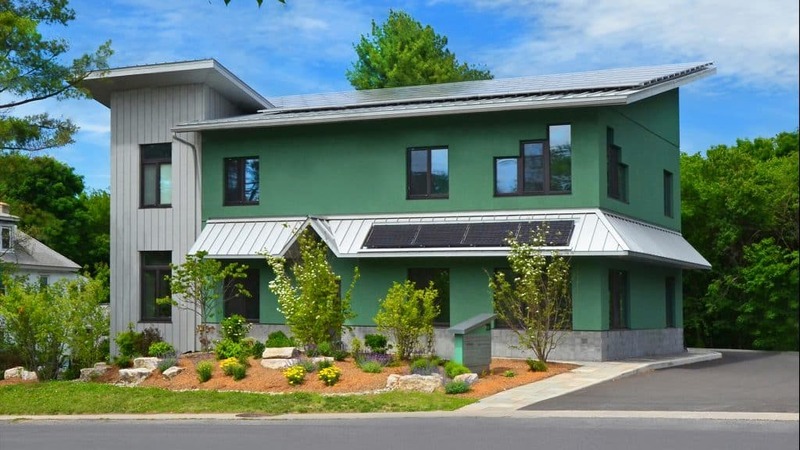 This Net Zero Energy 5400 SF office space is 1 of only 17 buildings in New York State with a Net Zero Energy certification, and only 1 of 67 in the nation. 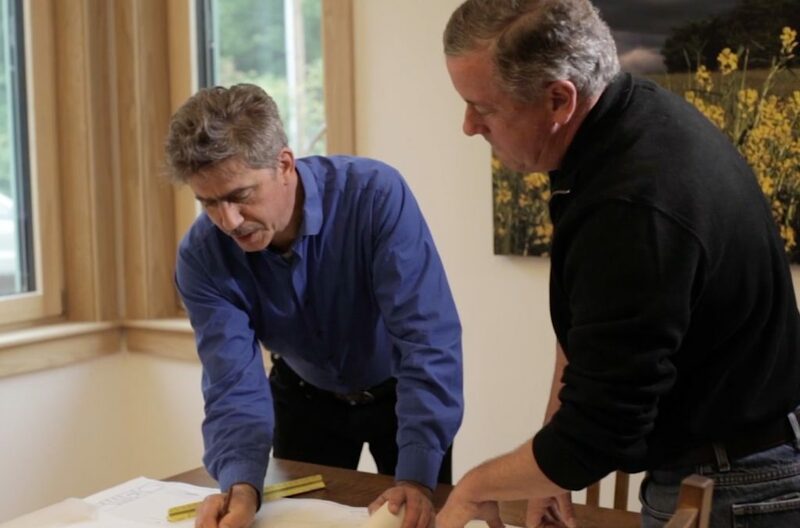 Owner and President, Rick Alfandre, AIA, LEED AP BD+C is a prolific architect who, over the past 27 years, has built more than 200 projects ranging from high performance office spaces, churches, retail spaces, multi-million dollar hotels and resorts, and so much more. 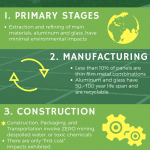 We are experts in the design of energy-efficient, site and climate responsive buildings that are durable, with an eye towards the whole life costs. 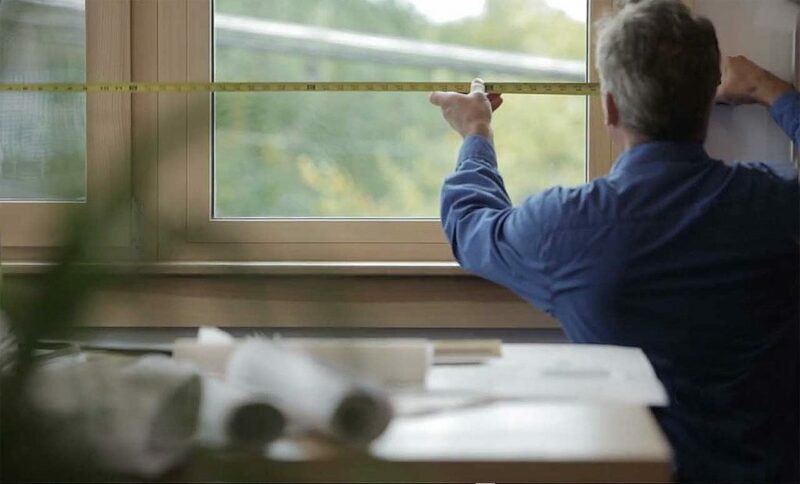 Basically, we design buildings that save the environment and SAVE YOU MONEY! 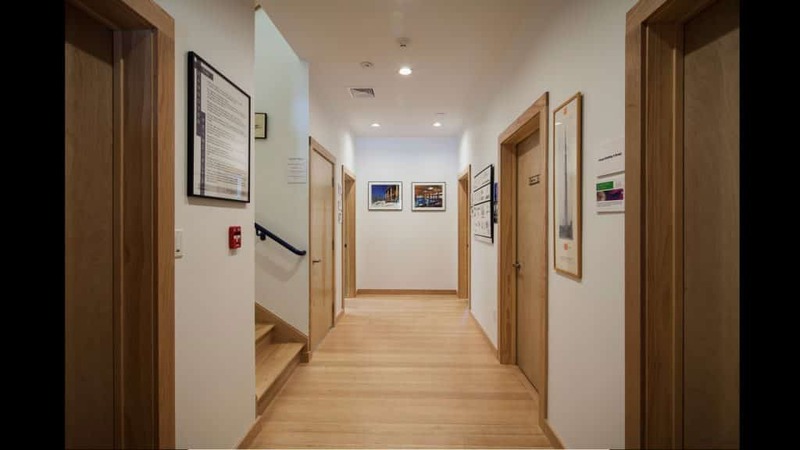 With our construction company, EcoBuilders Inc., Alfandre Architecture continues to design and build state-of-the-art buildings to better the quality of life of those whom inhabit them. We provide worry-free, full-range services that create spaces for wellness and prosperity. 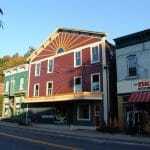 Stay tuned for informative postings that can improve the wellness of your life and our earth.